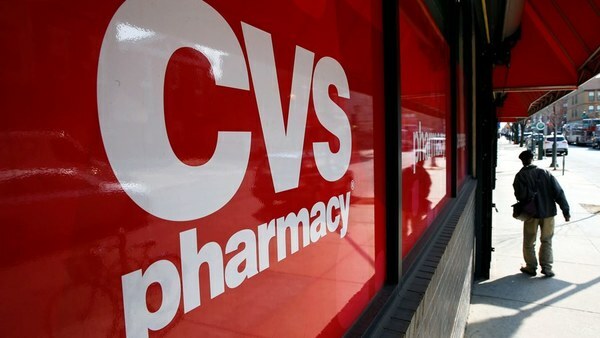 Major pharmacy chains CVS and Walgreens are partnering with the administration to alert the public to the availability of free or reduced cost health insurance. The Obama administration has reached out to the nation’s pharmacies to assist in the last-minute enrollment of the nation’s uninsured. And, no doubt anticipating something in return later on, they have responded.